The Health Care Collaboration Network (HCCN) started as part of the popular Social Fusion Networking in the Golden Horseshoe, Ontario region in 2014. In August 2015, we underwent a change and became the HCCN. 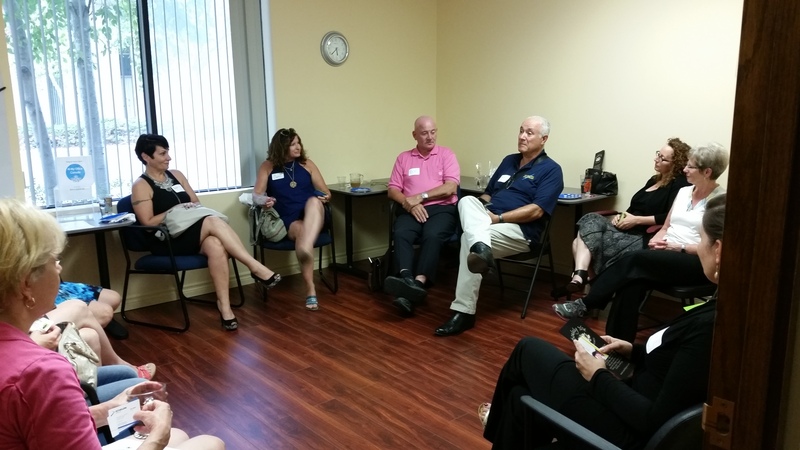 Each month we host a free peer networking event and welcome all members of the local health community. Health Care Professionals, Allied Health Professionals, Healthcare Communication & PR Managers, Therapists, Medical Support staff and Clinical Managers to name a few. If you work within the health care sector, this network is for you. HCCN meets the 2nd Wednesday of every month. Yes, even in summer. We know you want to network and grow your business all year round! We’ve just moved to At My Office Canada and now feature Member Spotlights where each month members share their expertise. Your membership is free! How? MCV Communications (owned by Elizabeth Plouffe) is sponsoring this great opportunity for health professionals to network. Join us today! We look forward to learning more about you!